If you run a website or blog, implementing Search Engine Optimization (SEO) strategies are essential for getting more traffic to your site. By optimizing each page on your site — or each blog post — for a relevant keyword, Google will know to index that page for that keyword. 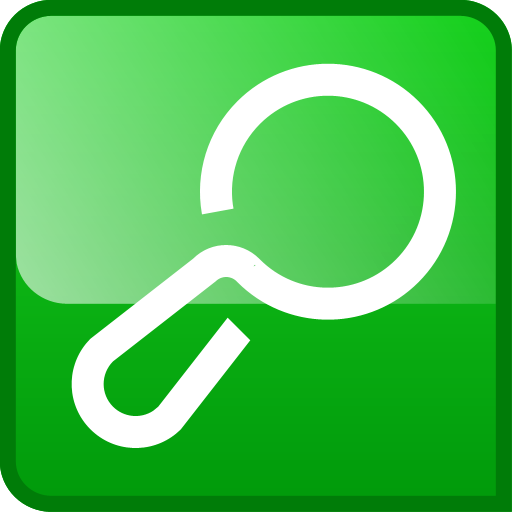 And by getting links from other authoritative sites, your page will rise in the rankings. By using this service, you can check all your quality backlinks and you can get rid of the low quality backlink to avoid your site getting banned from Google! I also will give a full SEO Report to boost your website for free!